Use this index to find the Fine Woodworking article you're looking for. 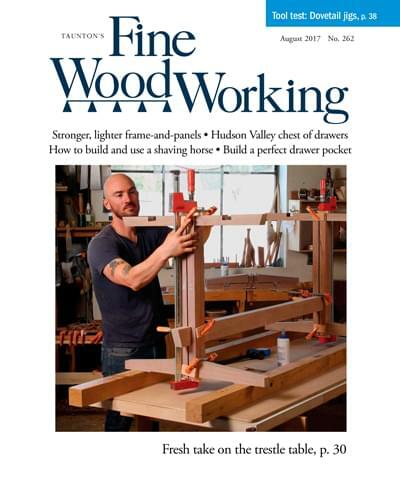 Back by popular demand – and even better – The Fine Woodworking Magazine Article Index! This comprehensive tool has every issue of Fine Woodworking indexed and cross-referenced – search by topic, author, issue number or date, and most contain links to the online version of the article. You can use it to reference your own library of back issues, or have a better online membership experience with your favorite woodworking magazine. Enjoy!